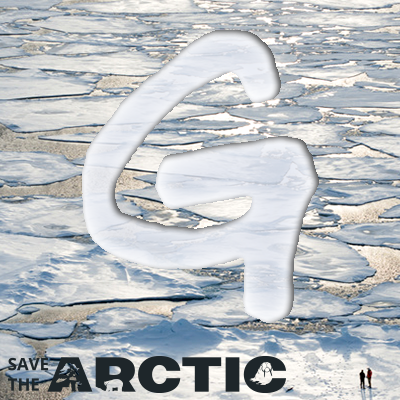 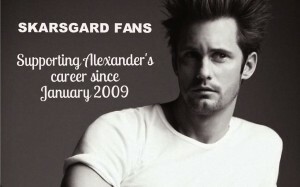 I will update the list of attendees as soon as it changes. 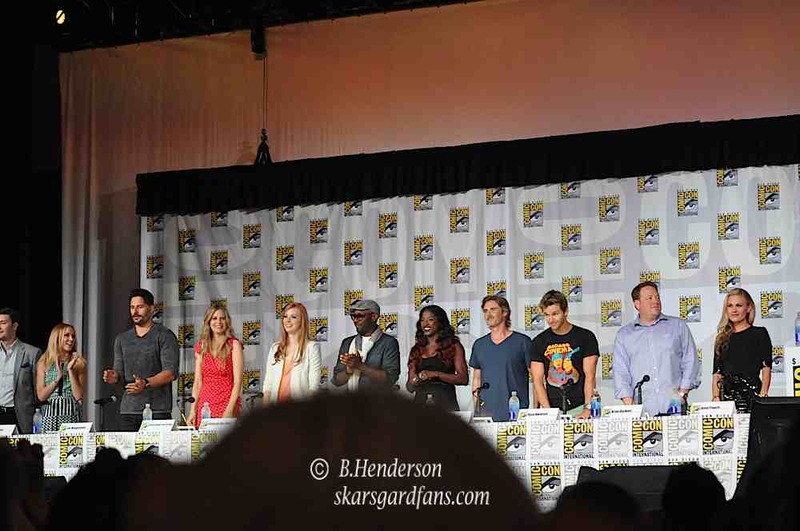 Alex is not listed yet but keeping fingers crossed that he is able to attend the panel!! 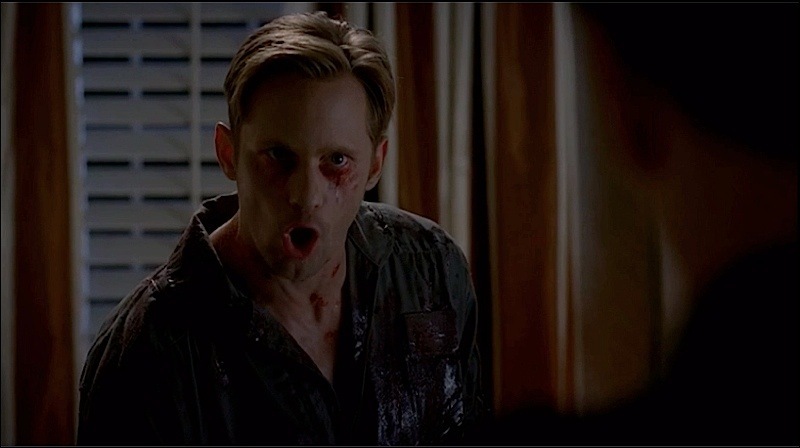 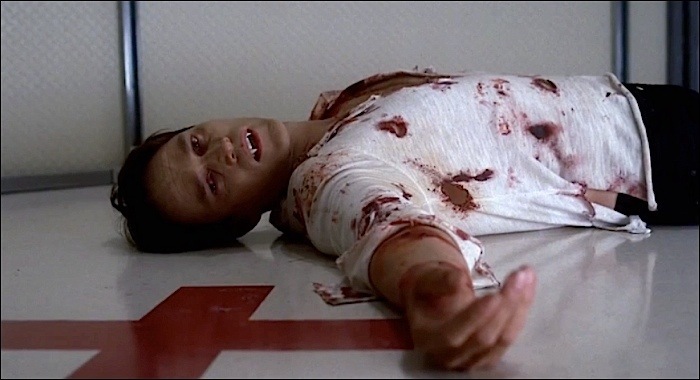 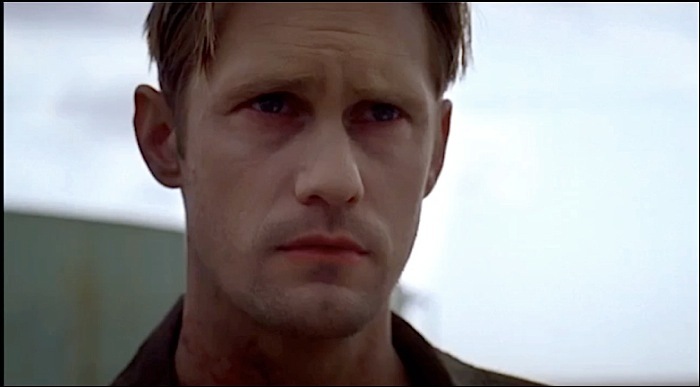 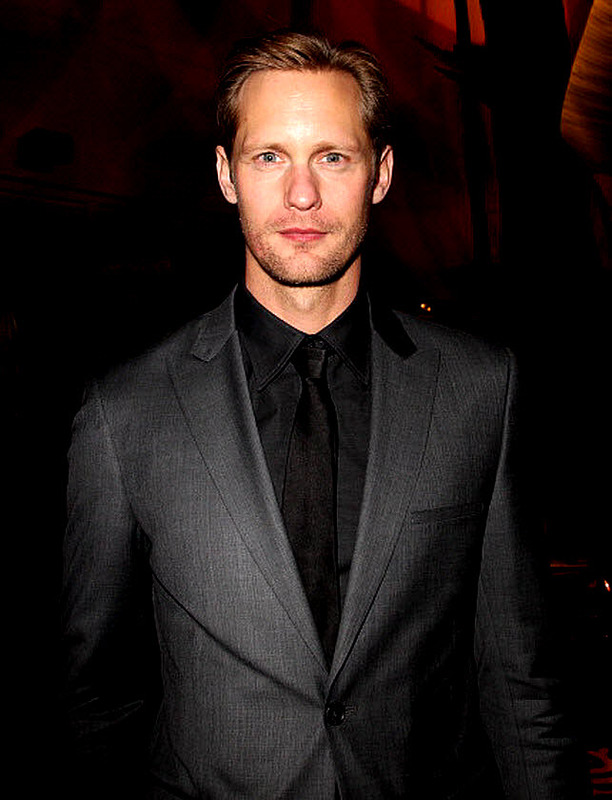 UPDATE: Just confirmed with Alex’s manager- Alexander Skarsgard WILL NOT be at Comic Con 2013 since he is unavailable. 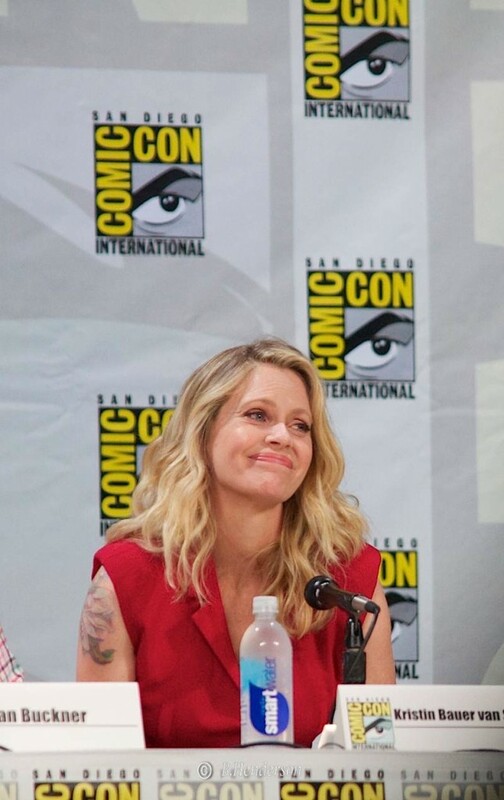 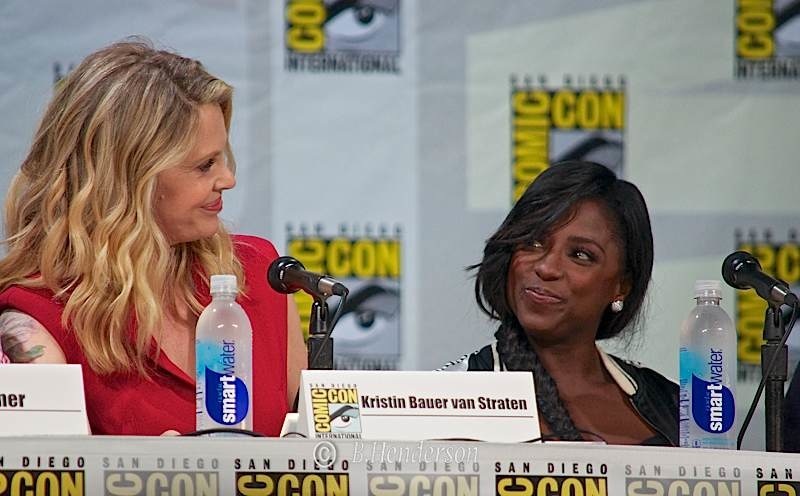 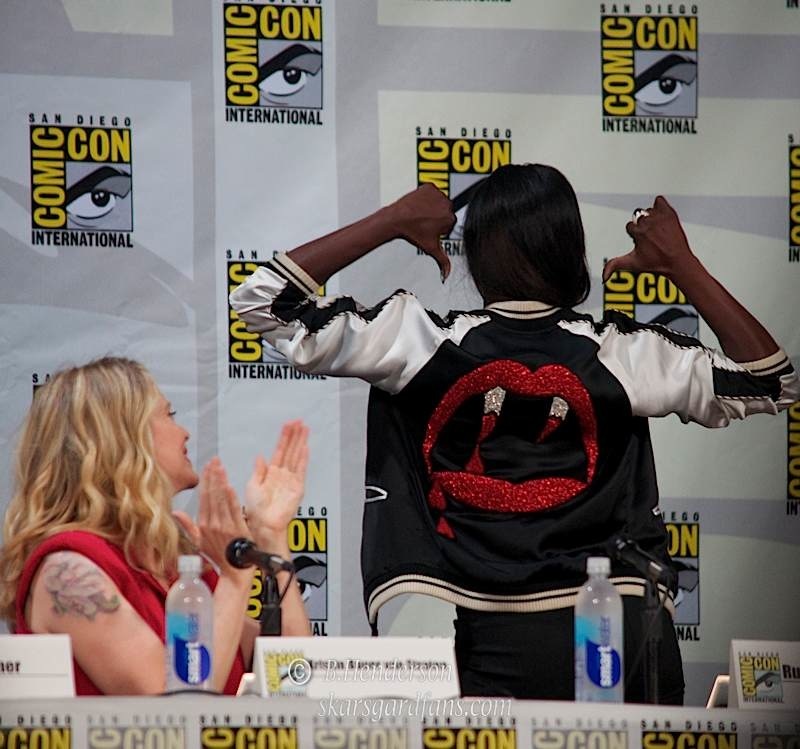 Fans can still enjoy the True Blood panel but yes Alex will definitely be missed!! 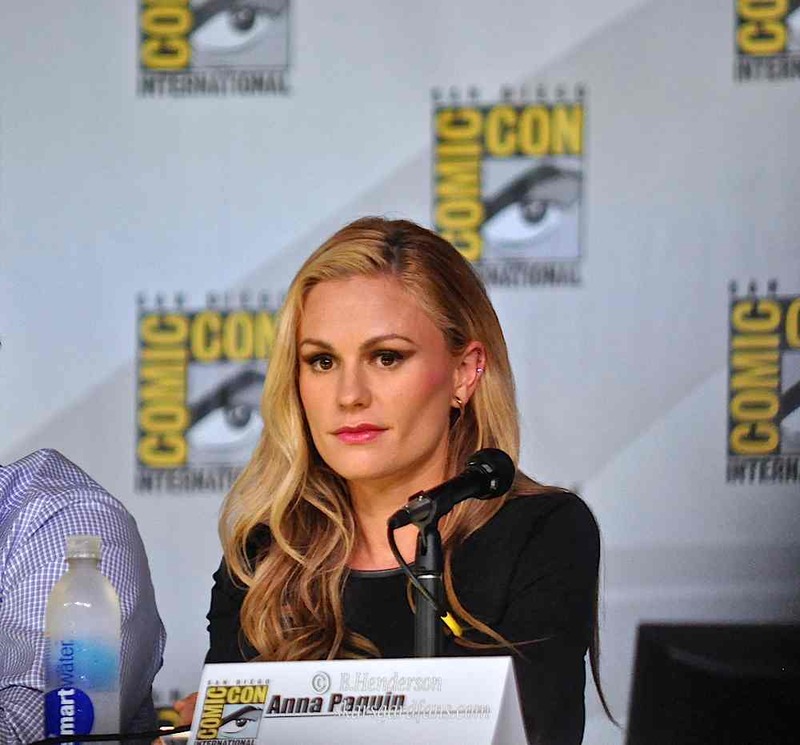 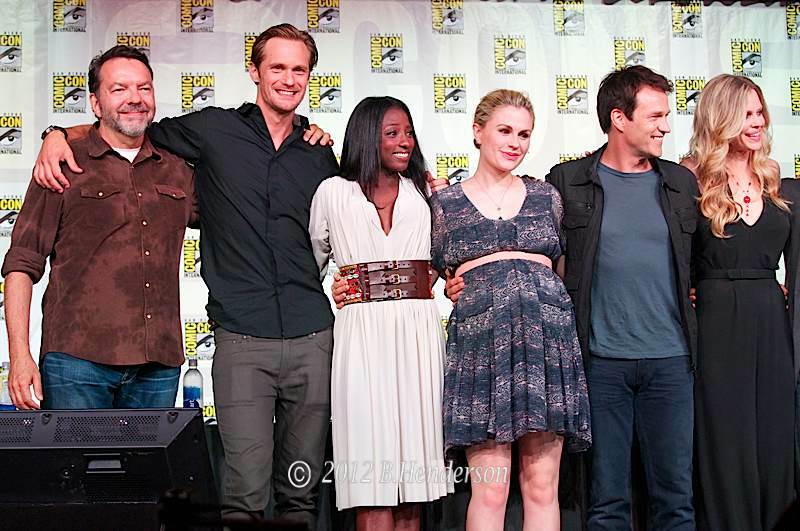 This entry was posted in Comic Con, True Blood and tagged Anna Camp, Anna Paquin, game of thrones, Ryan Kwanten, Sookie Stackhouse, Stephen Moyer, True Blood on July 9, 2013 by admin. 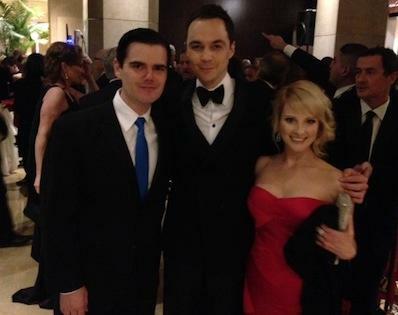 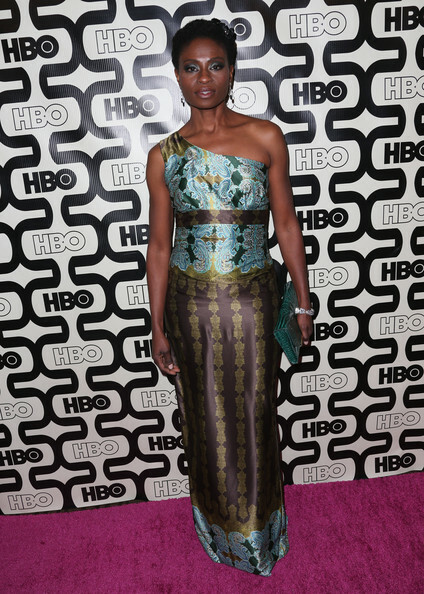 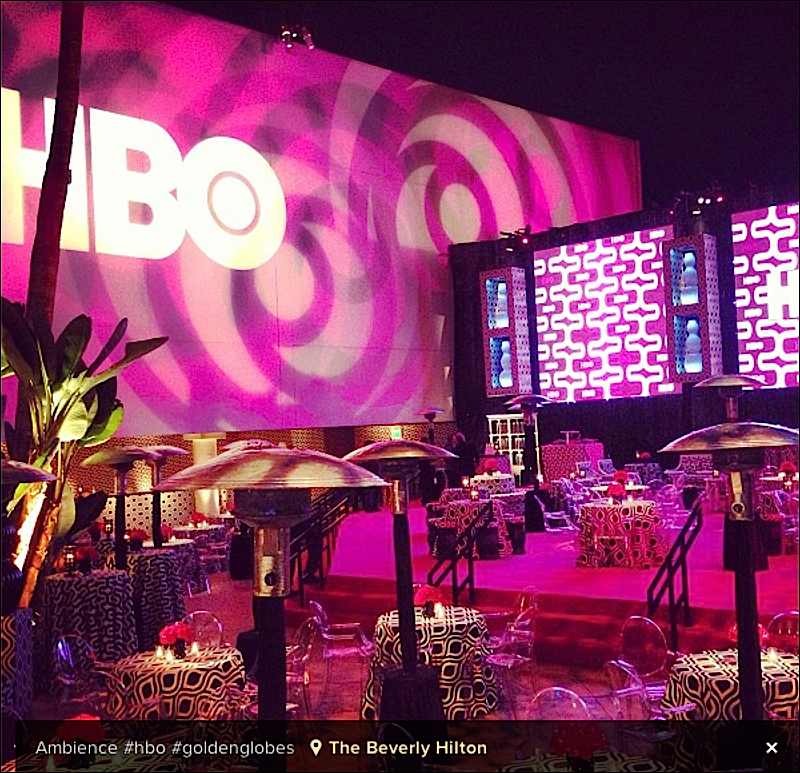 There were quite a few after parties last night after the Golden Globes awards show. 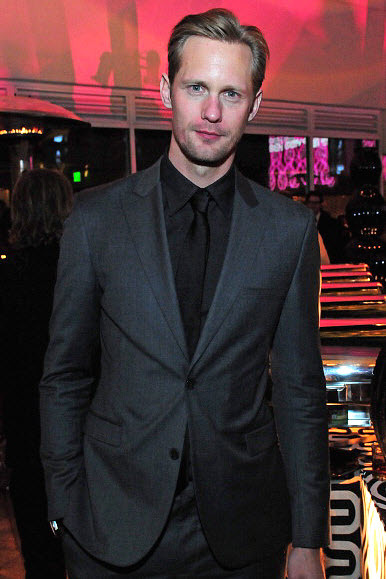 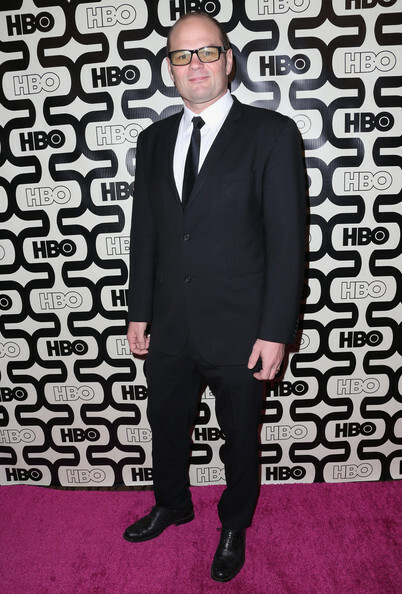 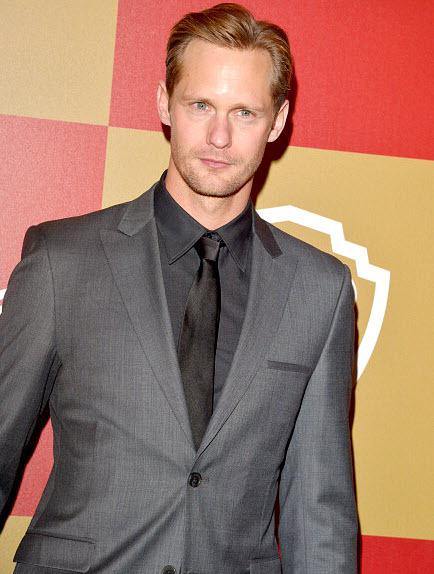 Alexander Skarsgard attended the InStyle WB party and also the HBO after party. 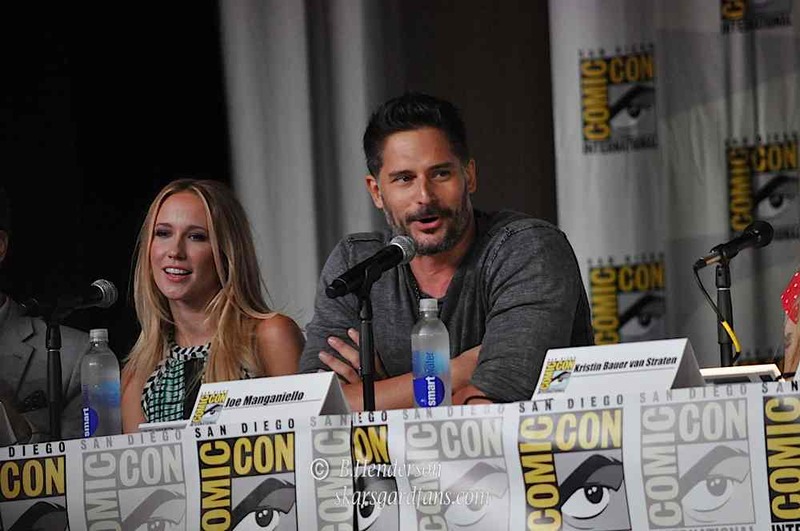 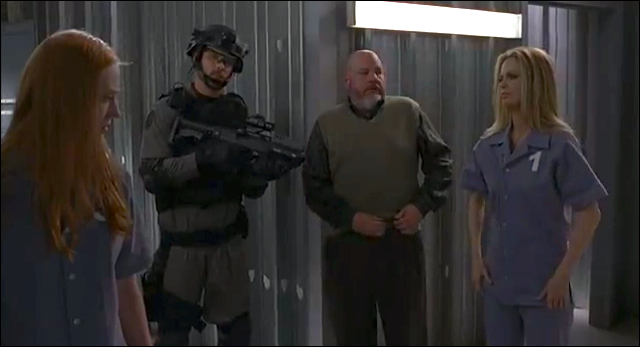 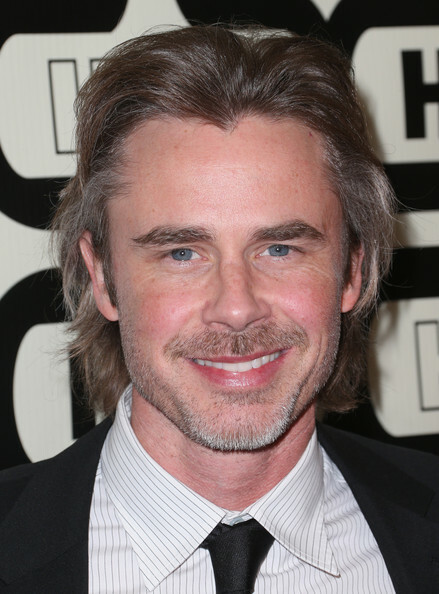 Also in attendance were spotted Michael McMillian, Anna Camp, Adina Porter, Chris Bauer, Sam Trammell, Ryan Kwanten, Melissa Rauch, and Joe Manganiello. 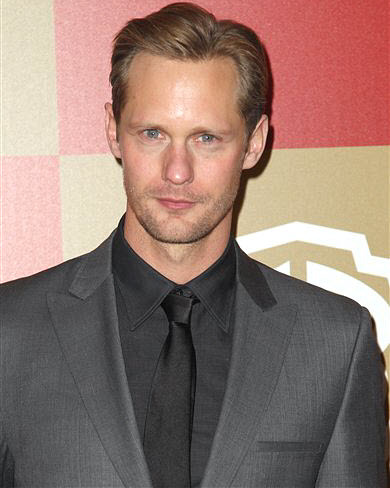 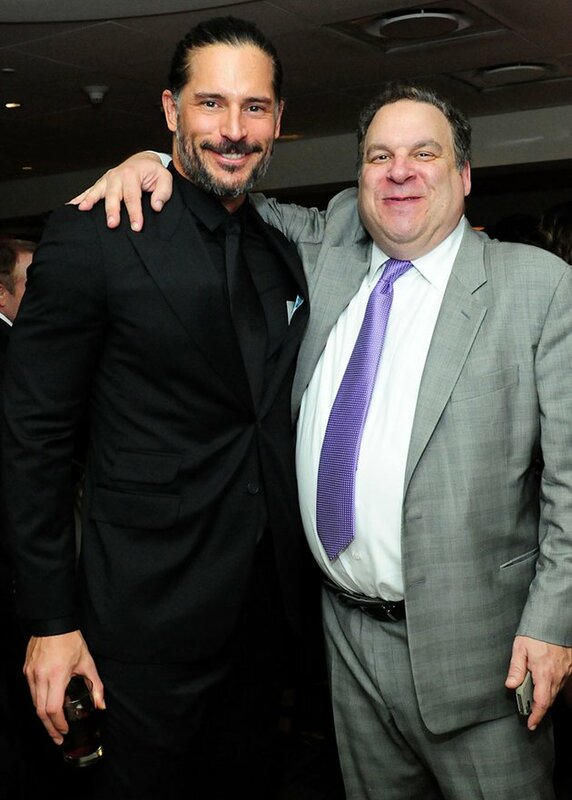 This entry was posted in Photos and tagged Alexander Skarsgard, Anna Camp, Golden Globes, hbo, Joe Manganiello, Michael McMillian, Sam Trammell, True Blood on January 14, 2013 by admin.